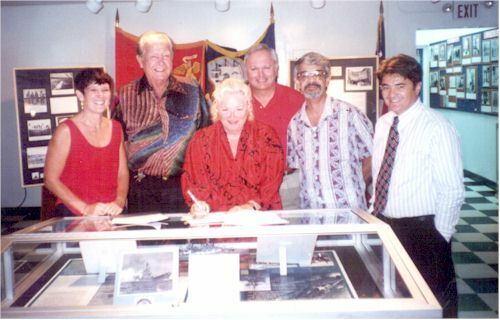 The Marianas Military Museum is located on U.S. Naval Station, Guam, U.S.A. Access to the museum is through the Naval Station front gate. Obtain a visitor pass with your driver's license, car registration, and proof of insurance. The front gate will also provide you with a map directing you to the museum.